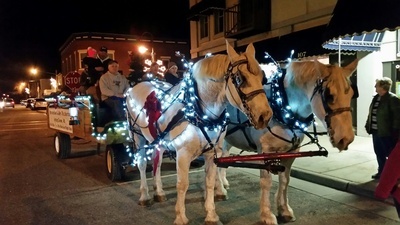 Spring Green Country Christmas - "Light Up the Season" celebrate your holiday season with a stroll down main street enjoying twlnkling lights, horse drawn wagon rides, carolers, and more! During the first two weeks of December, Spring Green becomes a magical place for the holiday season. Holiday Craft Show at the River Valley High School 9 a.m. to 3 p.m. FIREWORKS!!! 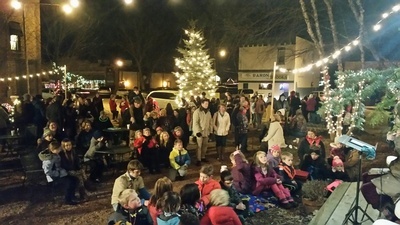 Sponsored by Rite Way Plaza starts at 6 p.m. Also, enjoy hot cocoa by the Boy Scouts. 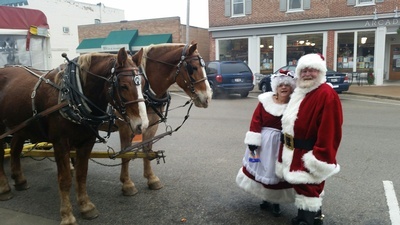 Saturday, December 14th - 5th Annual Winter Wine Walk - enjoy wine and appetizers at local retail stores, taverns, & restaurants in Spring Green - 4 p.m. to 8 p.m.
More information and events are being scheduled, so please check back often. Downtown Spring Green centered around Jefferson Street. Saturday, November 30th - Holiday Shop Local for deals and holiday cheer. Kickoff the season with unique gifts and tastey treats. 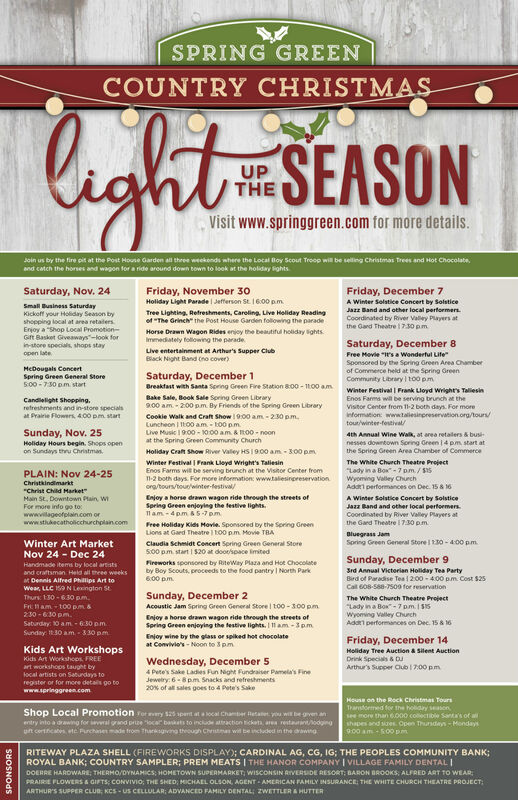 Saturday, December 7th - Light Up The Season Festivities - See local calendar of events for all the fun activities including the 4th annual Winter Wine Walk. 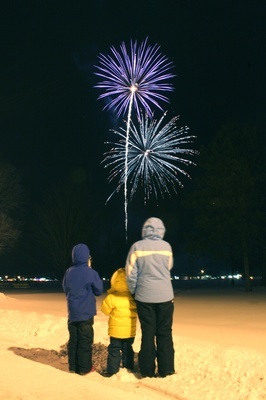 Then at 6 p.m. enjoy the Winter Fireworks and music in the North Park! Fees apply for certain events - more coming later.